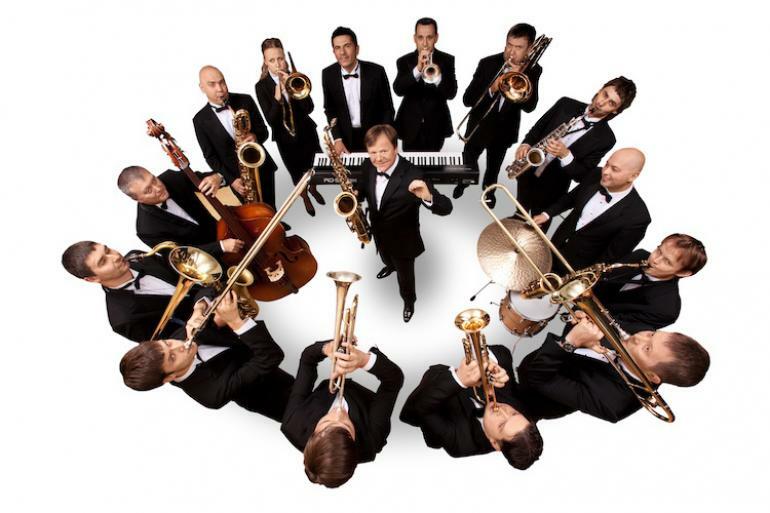 Igor Butman, saxophone virtuoso, bandleader, club owner and television host, is Russia's number one jazz personality. Born in 1961 in Leningrad (now St.Petersburg), Igor Butman started playing the clarinet at the age of 11. In 1976 he entered the Rimsky-Korsakov College of Music, where during his second year he dropped the classical clarinet for the jazz saxophone. Besides being taught by the remarkable musician and brilliant teacher Gennady Goldstein, he took unofficial lessons from nightly broadcasts of jazz from 11: 15 p.m. to midnight on Voice of America. Avon Fields Golf Course is Cincinnati's historic classic golf course, set on a beautiful rolling terrain of tree-lined fairways, just minutes from downtown.